Calculating the exact cost of time behind bars is almost impossible. The meter starts running at the moment of arrest, and doesn’t stop after someone’s released. From lawyer fees to jail calls to probation, going away is expensive. Just ask 37-year-old Stanley Walington. 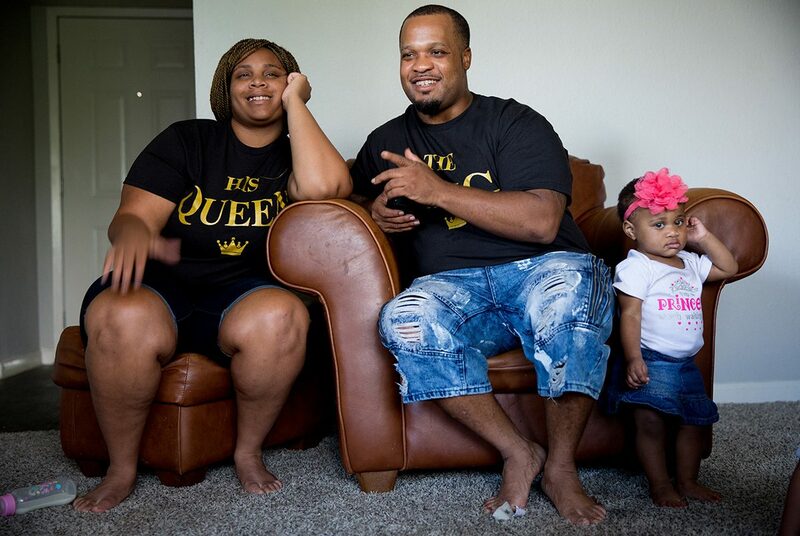 The father of five has spent 10 years of his life locked up. 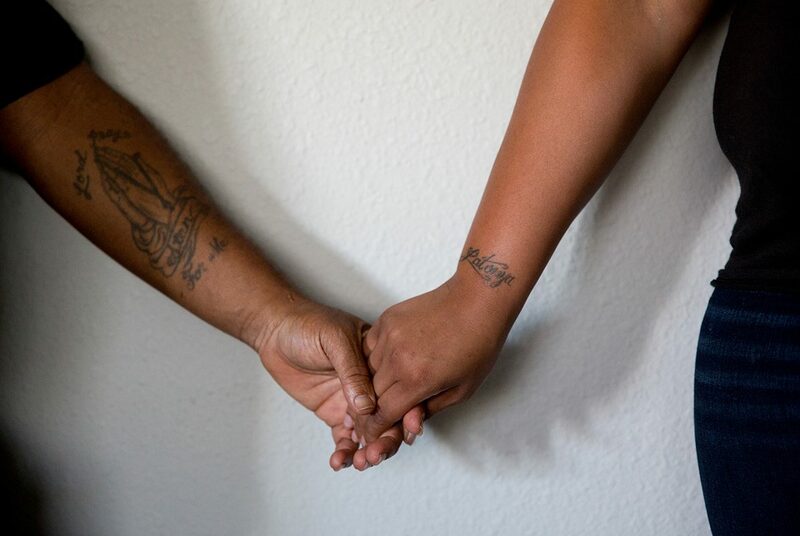 We met him in jail in Bonham, Texas, in August to re-trace a decade of missed wages, unpaid child support and a family struggling to survive on the outside. It wasn’t an easy childhood in Chicago. Stanley Walington’s family was poor. His mom was addicted to drugs. Still, he and his siblings made it work. Still, Walington’s grandma turned his mom in and he ended up in foster care at age 6. 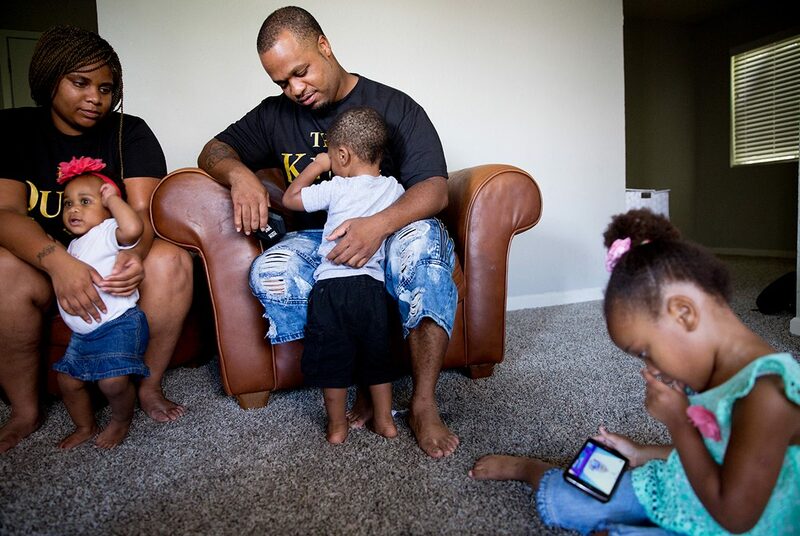 Over the next month, KERA’s One Crisis Away series The Price Of Prison will chronicle the costs for inmates behind bars, for the families left behind and for society as a whole. » View accompanying educational resources to further learn about incarceration’s toll. He was eventually sent to live with his father’s sister, an aunt he dearly loves, which is how he ended up in Fort Worth. Walington talks about his childhood through a plate glass window, a phone pressed to his ear. He’s finishing up his time in the Buster Cole State Jail in Bonham, two hours northeast of his home. He’s ready to get back to a normal routine, one that he can control. For example, he’d like to eat his first meal of the day after the sun comes up. Walington has a lot of experience behind bars. He’s been sentenced to at least 23 years for crimes ranging from drug possession to firearms violations to theft. He says he’s served about 10 years in all. The first time he got arrested, he was playing high school football for the Eastern Hills Highlanders in Fort Worth. And from the moment he got out, he says his friends were on him. Walington says once you’ve got a criminal record, legitimate work that pays a decent wage is hard to find, especially when you’re young. So when a friend offered him some drugs to sell, he jumped in. He inevitably got busted and locked up again and again. It’s a pattern he’s fought his entire adult life. 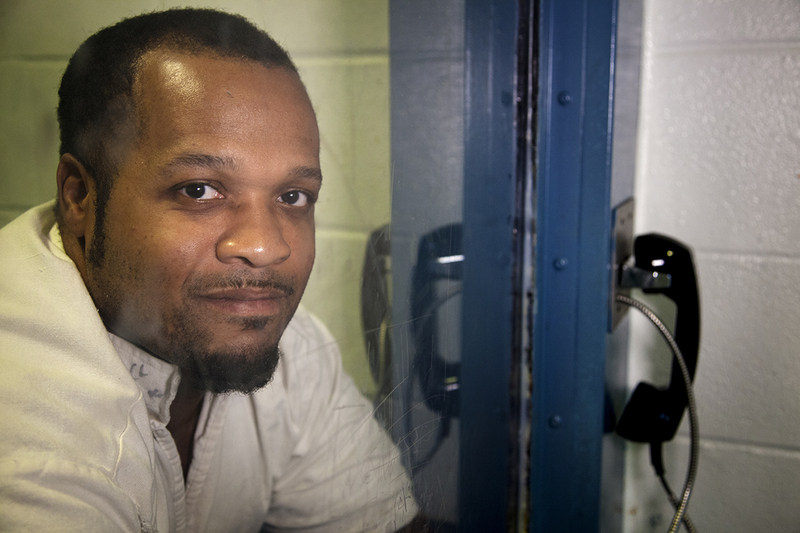 » LISTEN: Why did Stanley Walington continually return to crime after getting out? Rex Gerstner sees it all the time. He works for the Dallas nonprofit Unlocking Doors, which helps ex-offenders stay out of jail and prison. The key, he says, is finding work. He says an ex-offender needs specific things at work. And if that kind of job doesn’t come through, within the first year, 57 percent will go back, he says. Walington can believe it, because he’s had years at a time without an arrest, working in the oil fields or as an HVAC technician. That kind of work paid as much as $17.50 an hour. At one point, he had a mutual fund worth $15,000. That’s what he wants to get back to for his family. The Pew Charitable Trusts analyzed data from 23 states, including Texas, on prison admissions and release data given to the federal Bureau of Justice Statistics from 2005 through 2015. It revealed good news: The percentage of people who return to state prison three years after being released — the most common measure of recidivism — has dropped since 2005. Where did the reduction in recidivism come from? The decrease occurred alongside long-term reductions in crime. Pew’s analysis of FBI crime statistics shows that the combined national violent and property crime rate dropped 26 percent from 2005 to 2015. Also, evidence-based re-entry policies and programs enacted in recent years have been shown, like in this report from the National Reentry Resource Center, to improve outcomes for people released from prison. In September, Walington was released from jail. 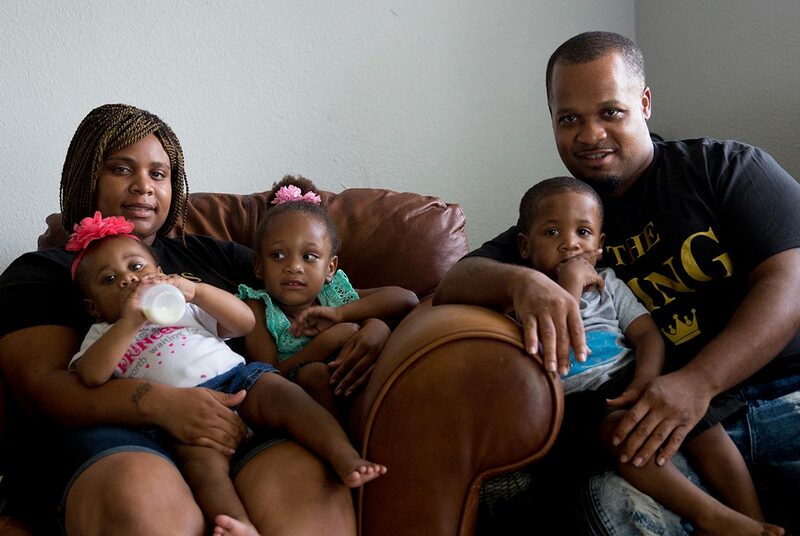 He’s back in Fort Worth with his fiancée and their young children, Honesty, 1, Stanley Jr., 2, and Promiss, 3. The kids are thrilled he’s home and they climb all over him. His fiancée Lynette Sherman says their time apart was tough, especially when it comes to finances. 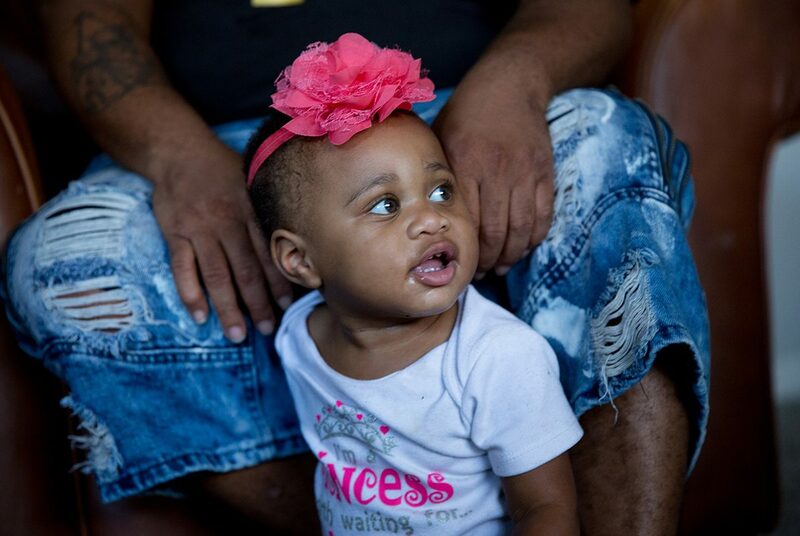 “When there’s one parent and I’m barely trying to get the income, I’ve got to make sure there’s lights on and there’s a roof over our head first and foremost and there’s food,” she says. Sherman babysits and cuts hair part time. 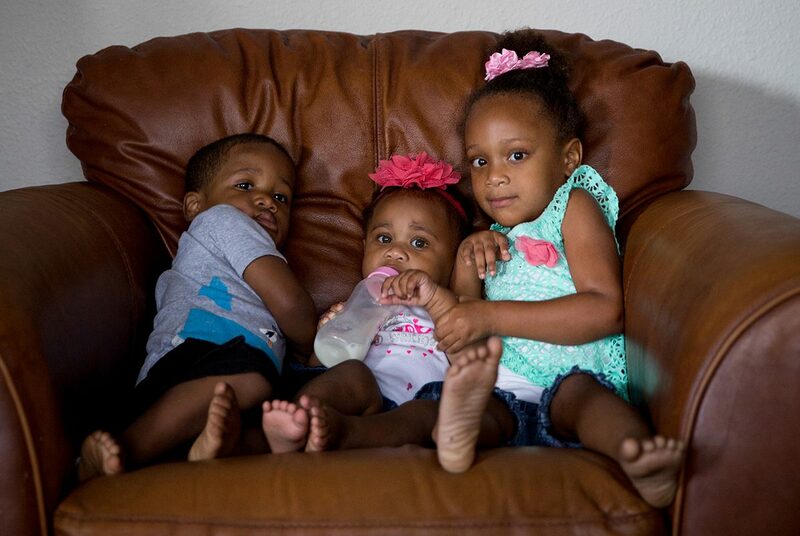 That money on its own barely covers the rent on their two-bedroom apartment in Fort Worth. While he was away, she had to borrow money from family to pay the bills and stock the fridge. “You’ve gotta think about what you need to pull back and what you don’t need to be doing,” Sherman says. Walington was making roughly $15 an hour during his best years of work. Extend that out to a decade? 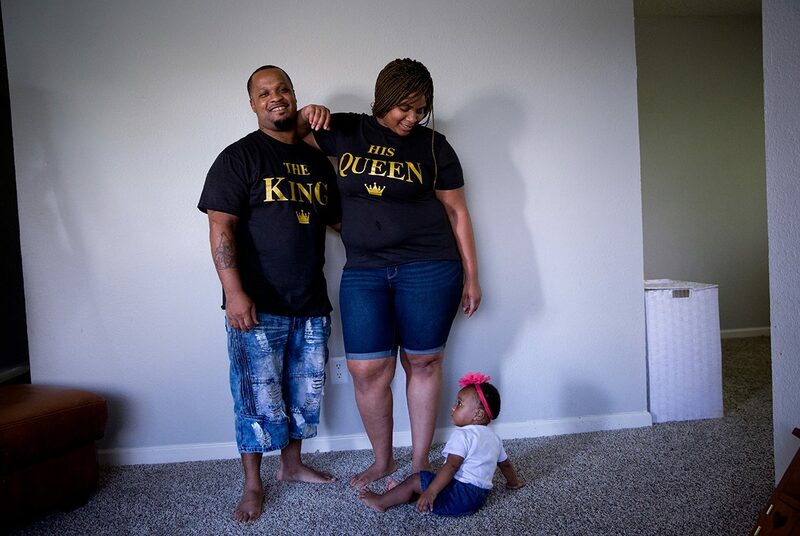 Prison cost him and his family $312,000 in lost wages. As soon as he was released this time, he started looking for temp work. “I tried already, but I got a ‘We’ll call you when we have something available.’ And that’s pretty much like a polite no,” he says. Then there’s child support. Walington has two older kids with a different woman. He’s way behind on the payments. 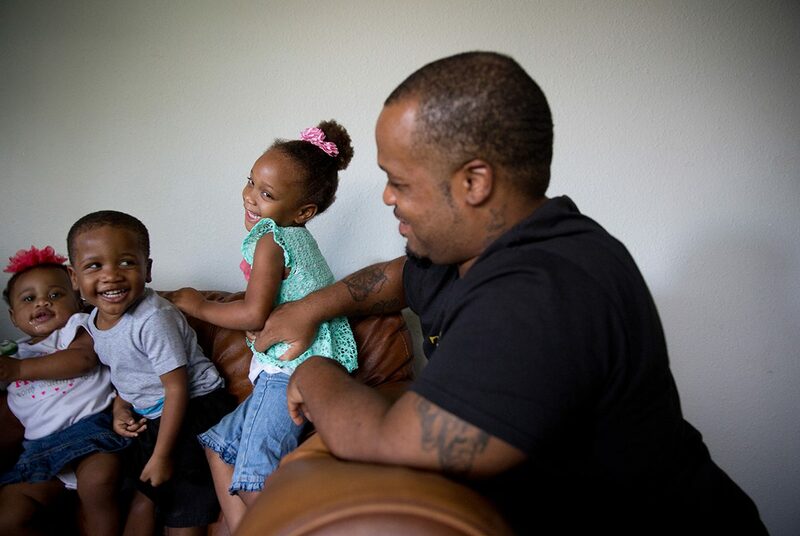 “Because I was locked up for that 10 years, I’ve accumulated like $40,000 in child support,” he says. When he does land a job, his paychecks will be garnished. In some cases, as much as 50 percent. 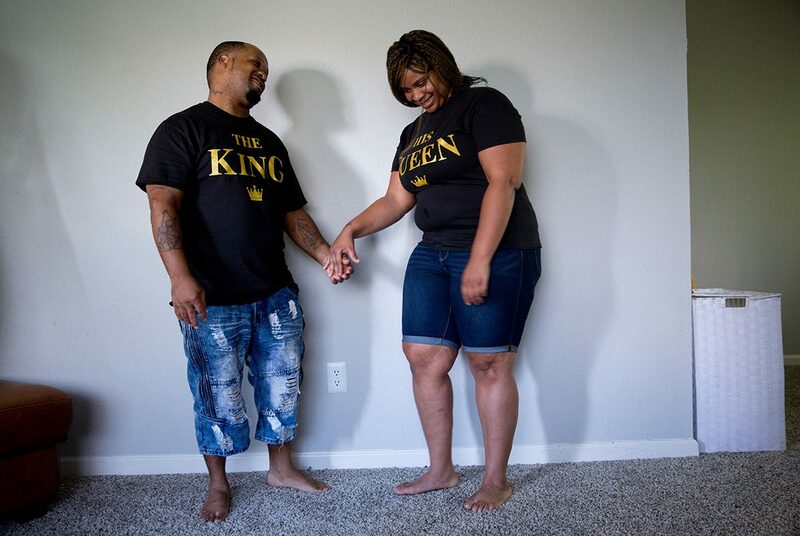 Hope, a house full of toddlers, and the promise he made to himself after a decade in jail — to not go back. It’s almost impossible to calculate the exact “cost” of spending time behind bars. The meter starts running at the moment of arrest, and doesn’t stop after someone’s released. 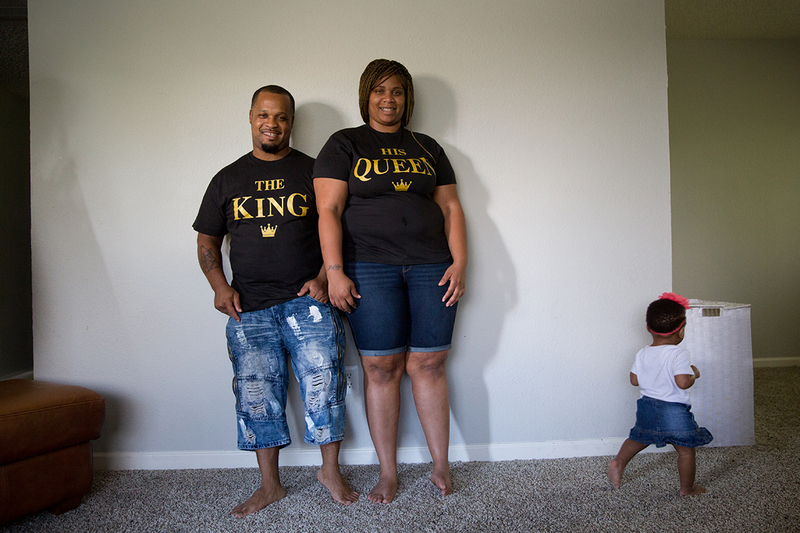 From lawyer fees to jail calls to probation, incarceration can be financially devastating. Over the next month, a new KERA series One Crisis Away: The Price Of Prison will chronicle the costs for the inmates behind bars, for the families left behind and for society as a whole. 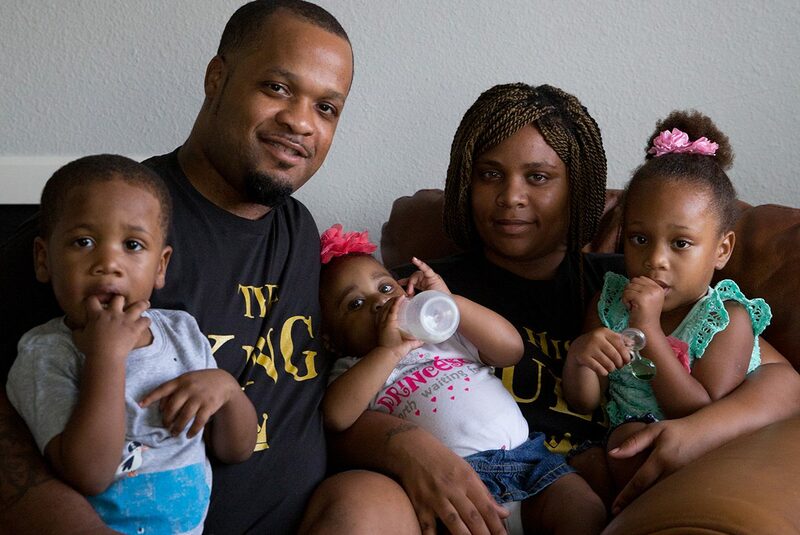 We’ll hear from a man with five children who’s spent half his adult life in and out of jail, and another who another who, faced with the high costs associated with probation, opted to go back into jail. We’ll dig into the racial disparities and history of incarceration, and look at a brand-new district attorney who’s set an ambitious goal: to fundamentally change the system. 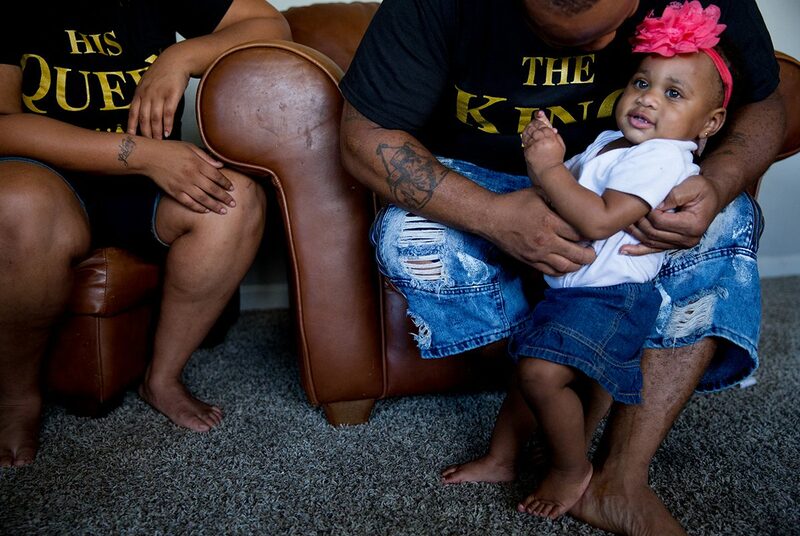 KERA’s “The Price Of Prison” series is funded in part by Communities Foundation of Texas, Texas Women’s Foundation and the Carl B. & Florence E. King Foundation. Explore more One Crisis Away stories. 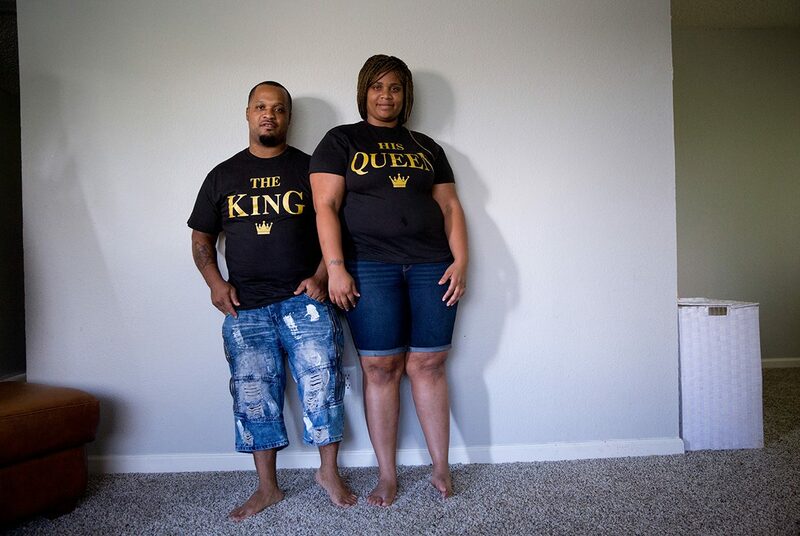 The Price Of Prison series is part of KERA’s One Crisis Away initiative.